If you've done any internet searching on the topic of Android phones, you've most likely run across either forums or articles discussing "rooting" your device. This article is not intended to show you how to root your phone or to convince you whether or not to root it. This is an impartial summary of the advantages and disadvantages of rooting an Android phone. The information in this article should apply no matter who made your Android phone: Samsung, Google, Huawei, Xiaomi, etc. The Android phone that you love and enjoy is running an operating system that was designed for commercial and private use. Like most any operating system, several features have been disabled, either for future use or to prevent a casual user from causing permanent damage to the operating system. Rooting is the process in which limitations are removed and full access to the operating system is allowed. Once rooted, the Android phone owner has more control over many of the settings, features, and performance of the phone. Basically, rooting means to get to the root of the operating system and to have the ability to make global changes. Rooting immediately voids your phone's warranty. After they are rooted, most phones cannot be serviced under warranty. 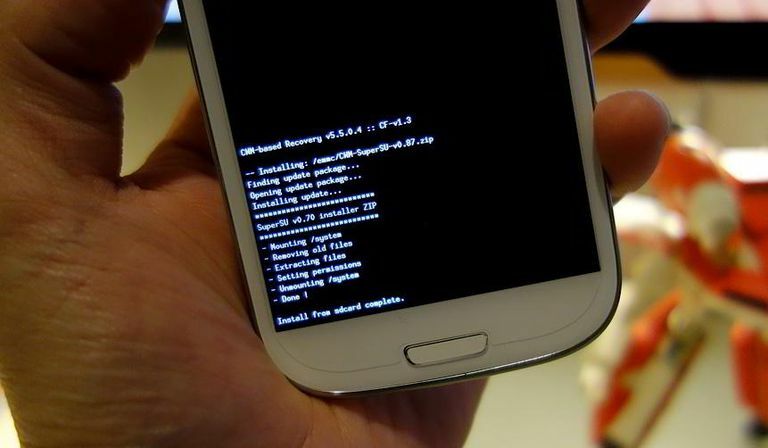 Rooting involves the risk of "bricking" your phone. A bricked phone is no better than carrying around a brick in your pocket. The phone is dead and unusable. Combine that with the first disadvantage, and you have a now-useless phone that cannot be repaired under warranty. Poor performance. Although the intention of rooting a phone is to improve the phone's performance, some users have found that, in their attempts to speed up the phone or add additional features, the phones lost both performance speed and features. Viruses. Even phones can get viruses. A common practice that people do with rooted phones is to flash their ROMs with custom programs. Whenever you make changes to the software code, you run the risk of introducing a virus. Removing pre-installed apps. When you root your phone you'll be able to remove unwanted pre-installed apps from the phone. Freeing up memory. When you install an app on your phone, it is stored in the phone's memory. Rooting allows you to move installed applications to your SD card, thus freeing up system memory for additional files or apps. The decision to root your Android phone is one that should not be rushed into. Though the allure of having an unlocked phone is powerful, having a bricked phone is no fun at all.